I can't recommend Moulton Estates highly enough. Fantastic service, efficient and they know their stuff! They sold our flat quickly and helped us through the whole process. Contact Moulton Estates today for a free-of-charge market appraisal and advice meeting. 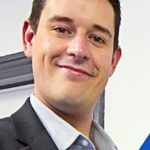 Expanding on the fantastic success of Let Me Properties letting agents in St Albans, Gregory Moulton and the team launched Moulton Estates in Autumn 2015. This has allowed Moulton Estates and Let Me Properties to offer landlords, sellers, buyers, and tenants a complete property service all under one roof in our St Albans City Centre offices. 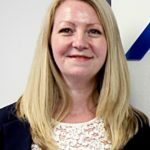 Estate Agents in St Albans, Moulton Estates, are dedicated to providing top quality customer service and care to those looking to buy or sell property in St Albans. 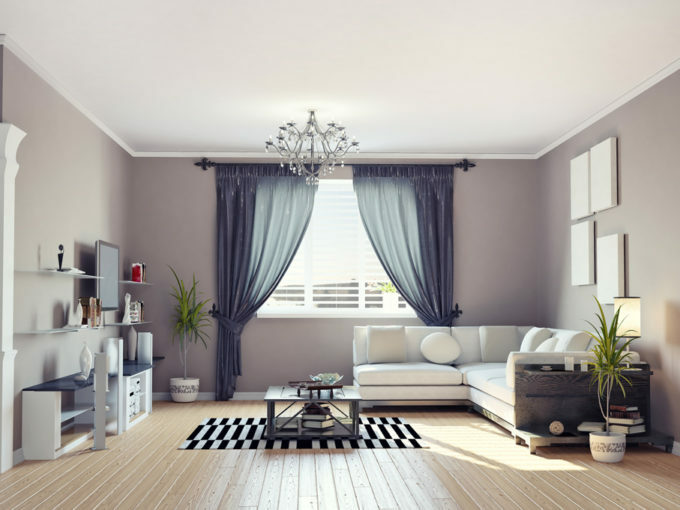 With our extensive knowledge of the St Albans property market as letting agents in St Albans, we bring the customer service, attention to detail, and dedication, that we are well known for, to the St Albans property sales market. 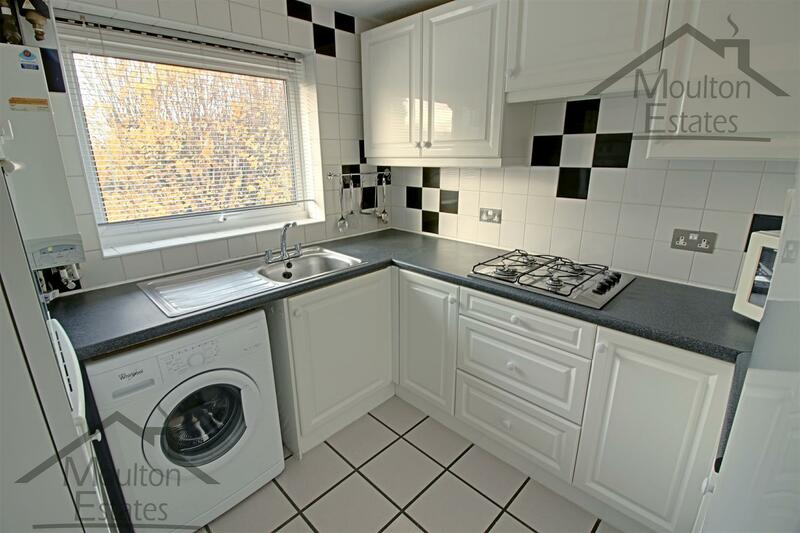 A large portion of both sales and lettings revolves around the expert marketing of the property. 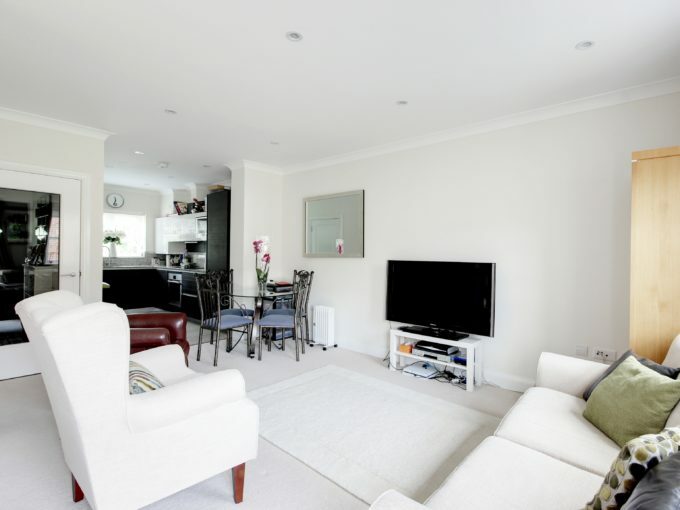 We have vast experience marketing properties in St Albans and negotiating favourable outcomes for all parties. 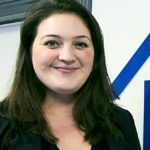 Our team have undergone further training in the field of Estate Agency are led by Natalie Calatrava who has vast experience in the field of estate agency. Our clients will benefit from this vast experience from the day they first contact us until the day we have helped get their property to “Exchanged and Completed”. With our dedication to customer care and attention to detail every step of the way, we know that Moulton Estates, estate agents St Albans, is the best option sellers and buyers in St Albans and the surrounding areas can select. With both Moulton Estates and Let Me Properties (letting agents in St Albans) working side by side, under one roof, for the benefit of all of our clients, we are confident that we will provide the best of both sales and lettings to everyone. 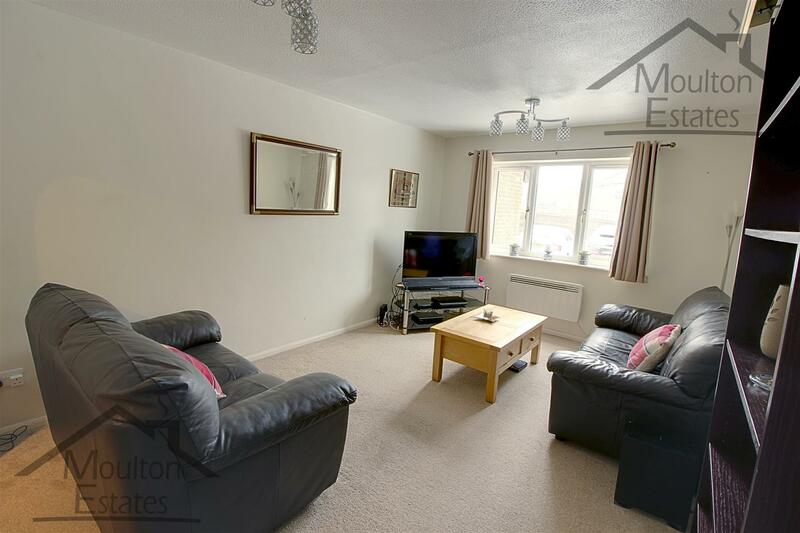 Estate Agents St Albans – Moulton Estates – will sell your property for you quickly and for the best price. Our rates are very competitive and we strive to deliver a service that is second to none! Contact us to find out more and for a free of charge, no obligation, market appraisal and advice meeting about selling your property. Click the link above to sign up for our Buy-to-Let Investor Property Alerts! These alerts will be properties that we are either already renting out or that we feel will be attractive rental properties. 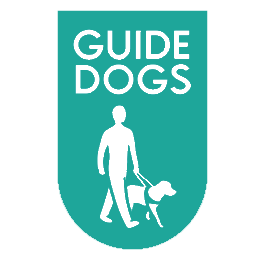 Moulton Estates are proud to support Guide Dogs UK. A wonderful charity helping those with impaired sight have independence and full lives! Click the link above to view our recently sold properties to see examples of our previous successes. All estate agents are required to be members of an ombudsman scheme. We are members of the PRS: Property Redress Scheme. For more information please contact us and we will be happy to provide further details. Moulton Estates and Let Me Properties work together in St Albans to provide both sides of estate agency to our clients. 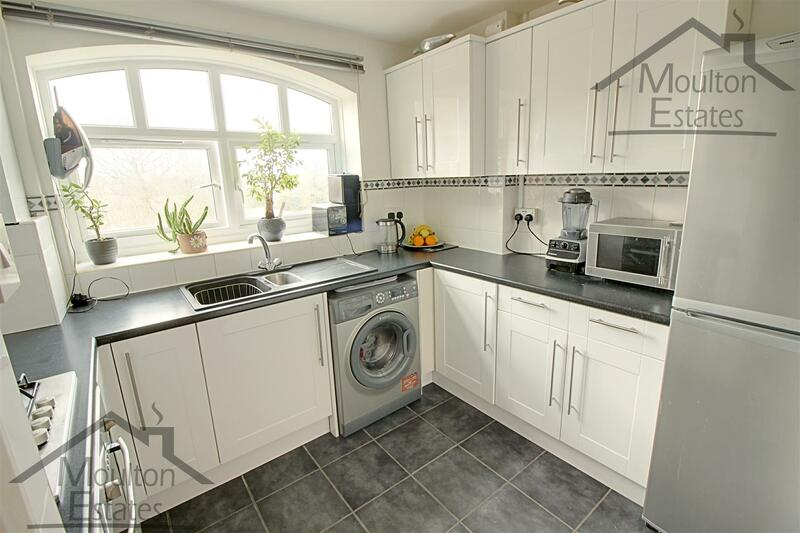 Let Me Properties focus on letting and managing properties while Moulton Estates assist clients with buying and selling properties in St Albans and the surrounding areas.